Despite Novell’s continued gagging attempts, Matt Asay carries on speaking about Novell’s suicidal move. Here is a portion of his latest remarks about something that we covered here yesterday. How can Microsoft removing Novell from effective Linux competition possibly be good for the market, or for Novell, long term? I understand that it’s a lot of money, and that’s great. In fact, I would assume that nearly every penny of Novell’s profit in 2007 came from Microsoft’s wallet. But this isn’t a recipe for success. Microsoft does not have Linux’s best interests at heart. The minute Novell becomes more of a threat to Microsoft than Red Hat is, Novell will be shunted aside. 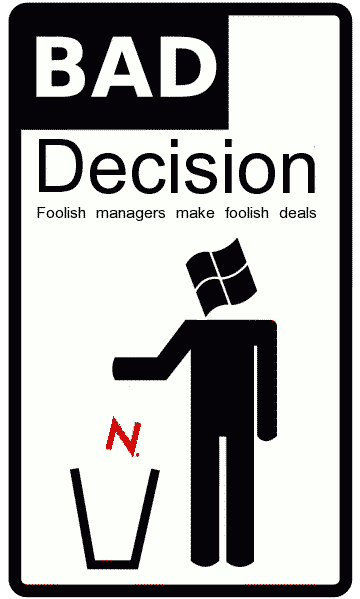 In the meantime, Microsoft is Novell’s sugar daddy, making Novell a mere vassal to Microsoft.